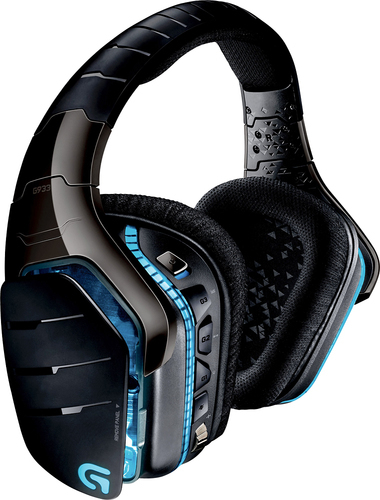 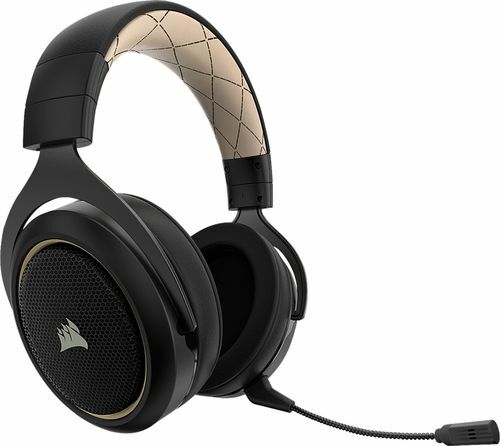 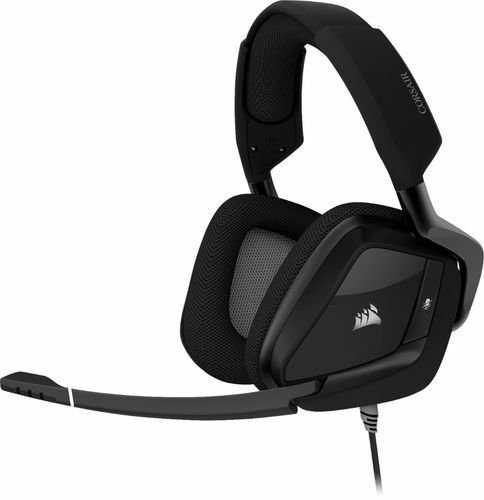 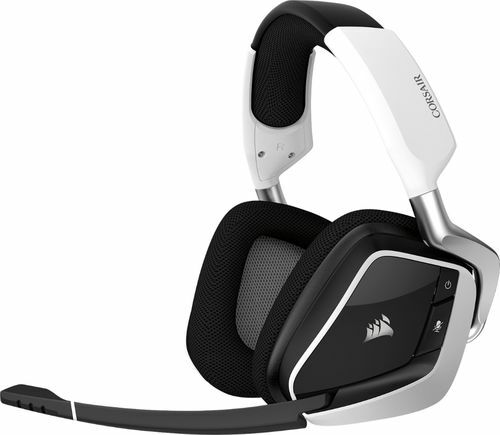 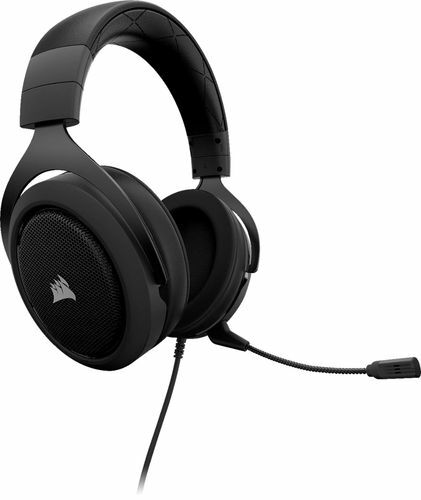 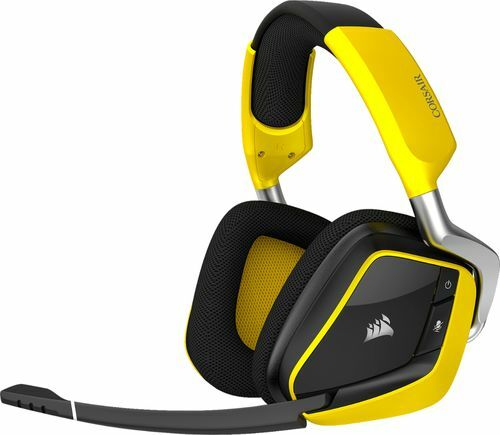 Enjoy an immersive gaming experience with this Corsair wireless headset. 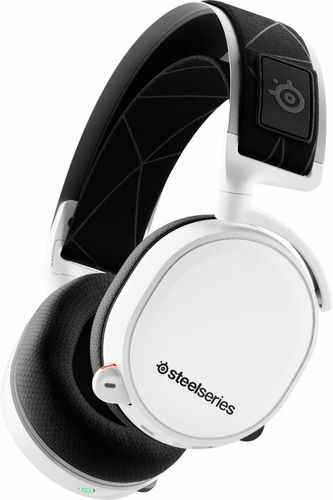 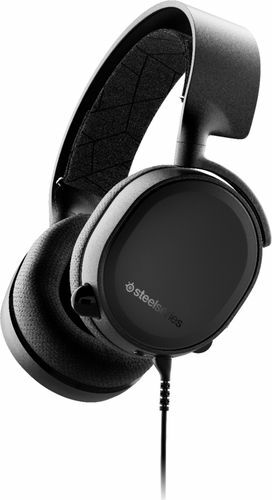 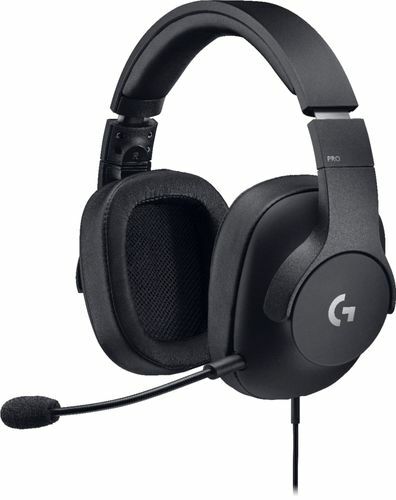 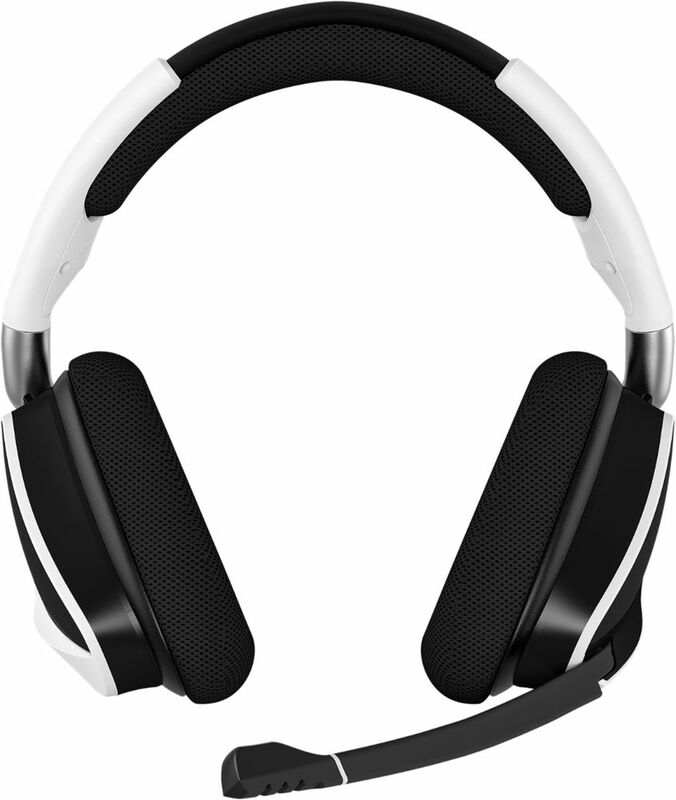 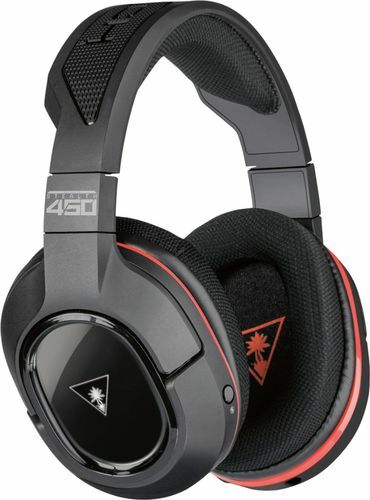 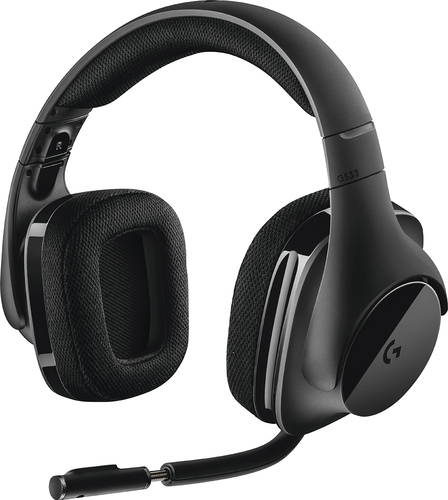 It has a noise-cancelling microphone for clear communication to your teammates, and the two 50mm speaker drivers deliver a wide frequency range and accurate sound. 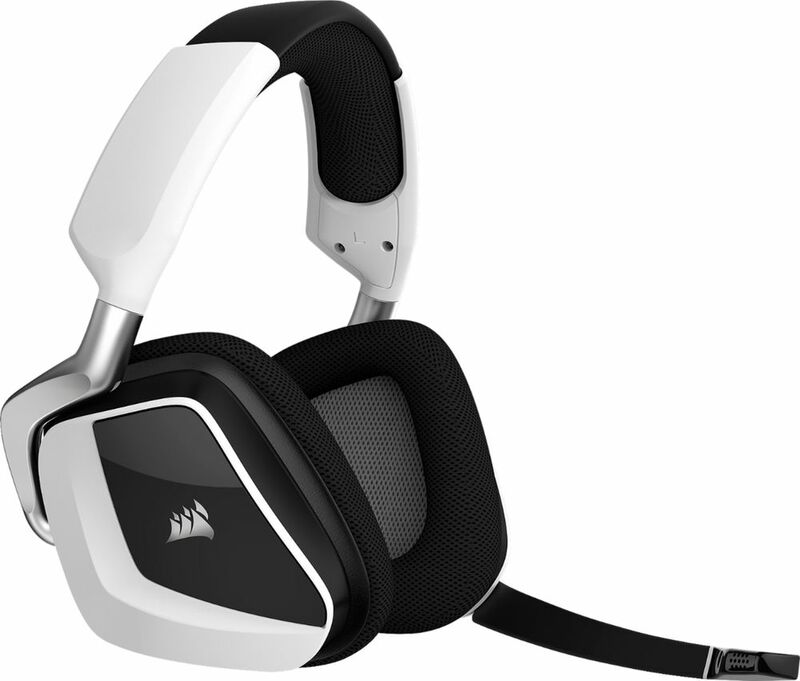 The memory foam ear cups of this Corsair wireless headset provide exceptional comfort and breathability, so you can play for hours.